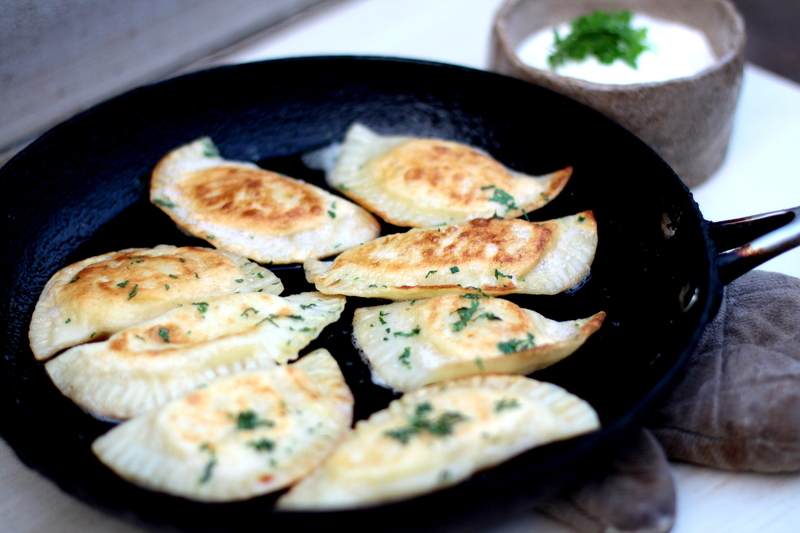 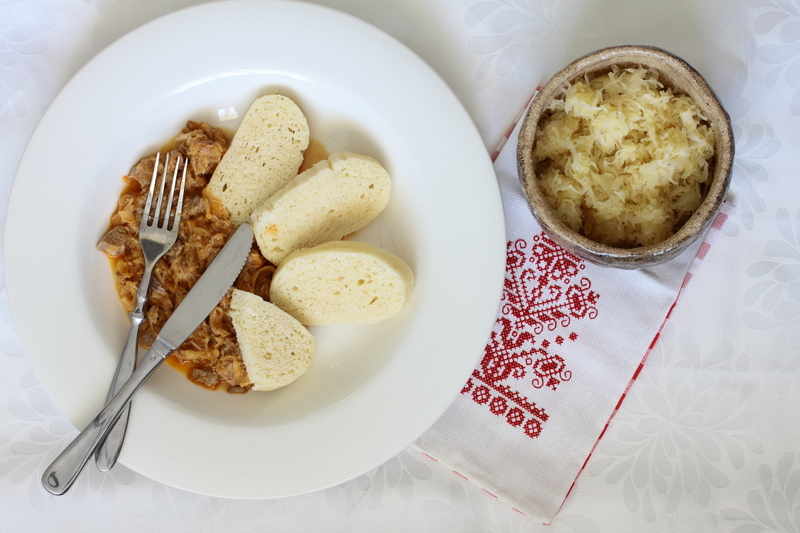 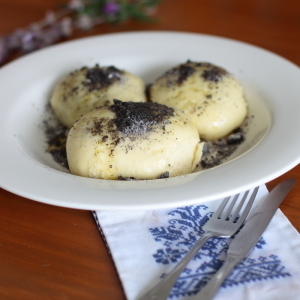 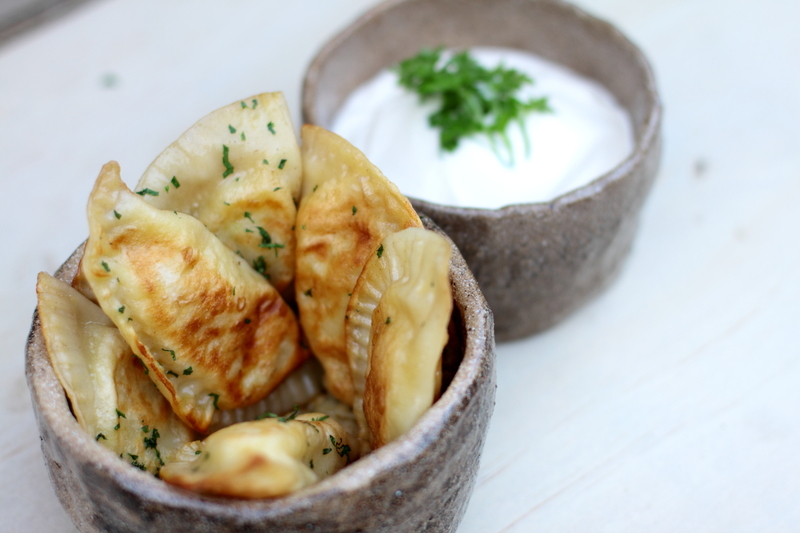 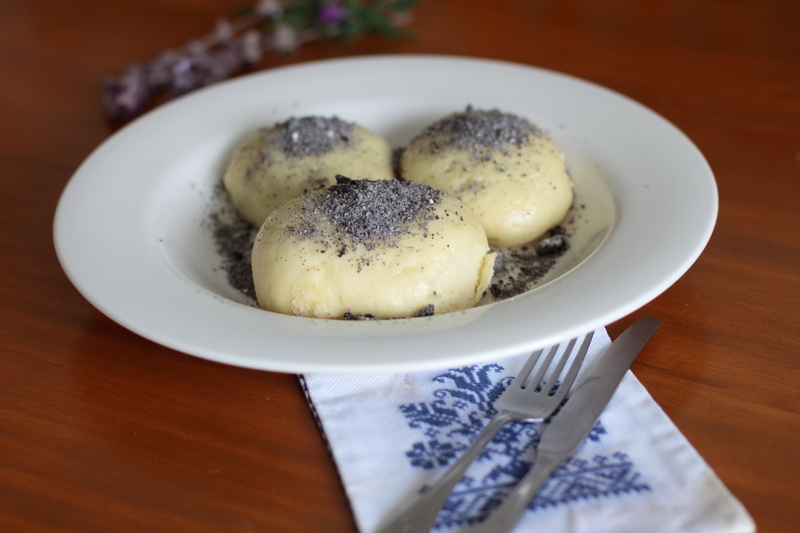 Comfort Slovak food that brings back many good memories! 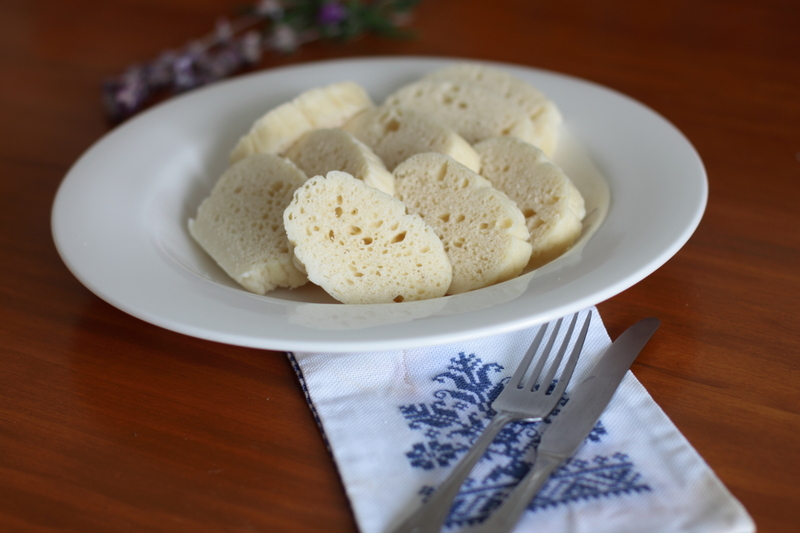 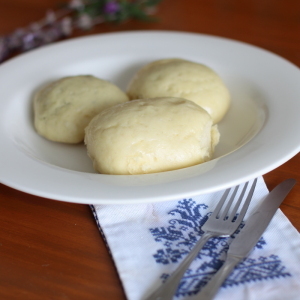 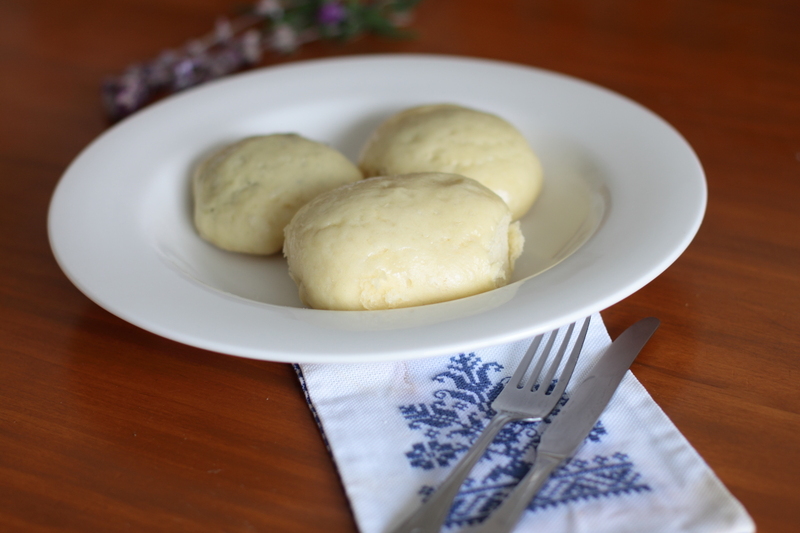 These sweet steamed dumplings can be easily reheated in a steamer for few minutes or covered with film in the microwave. 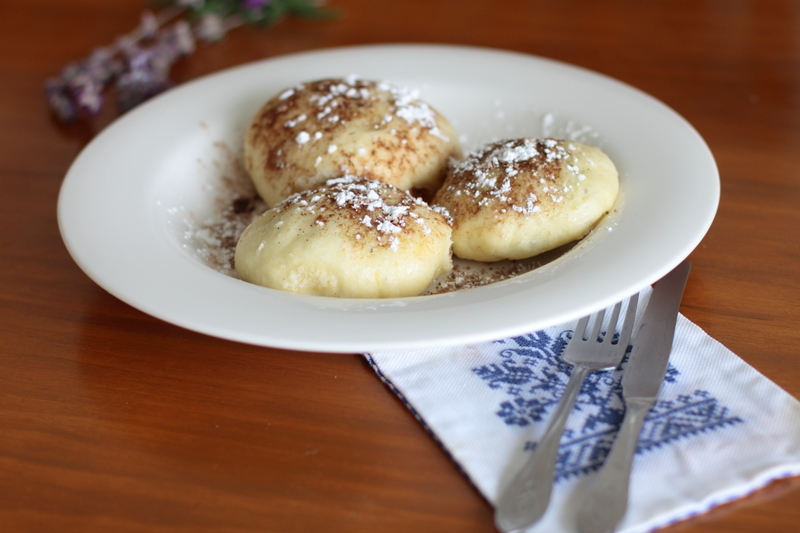 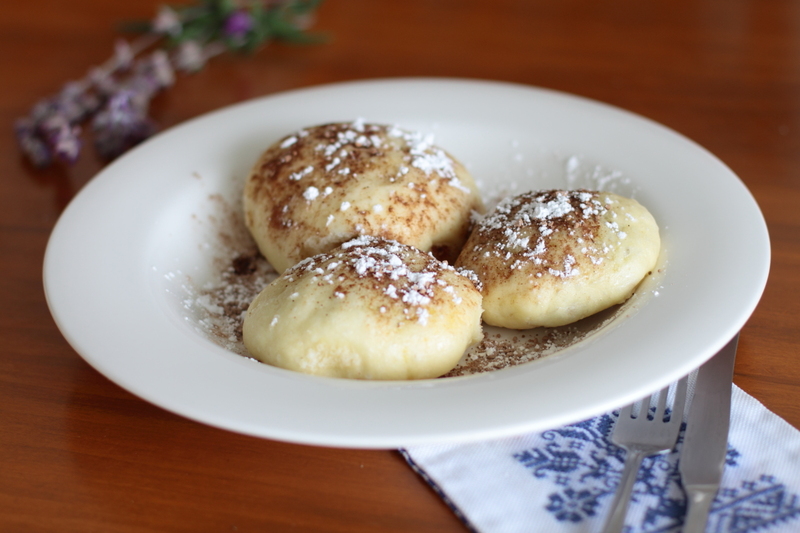 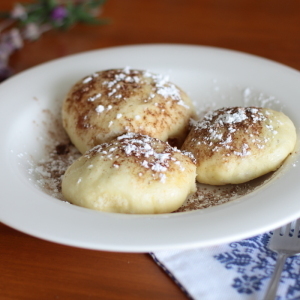 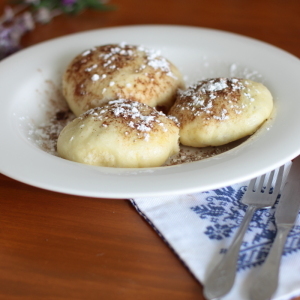 Pour some melted butter over them, sprinkle with chocolate, poppy seesds or any other topping, add some sugar and enjoy!